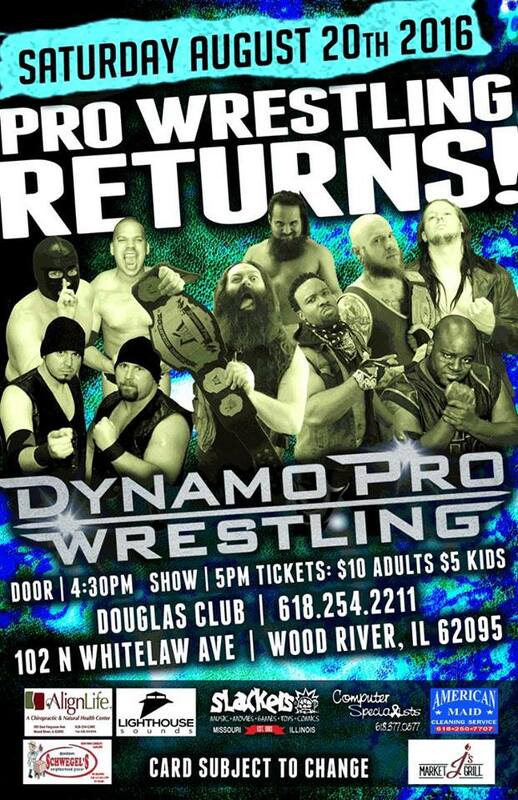 Dynamo Pro is returning to the Douglas Club on Saturday night. 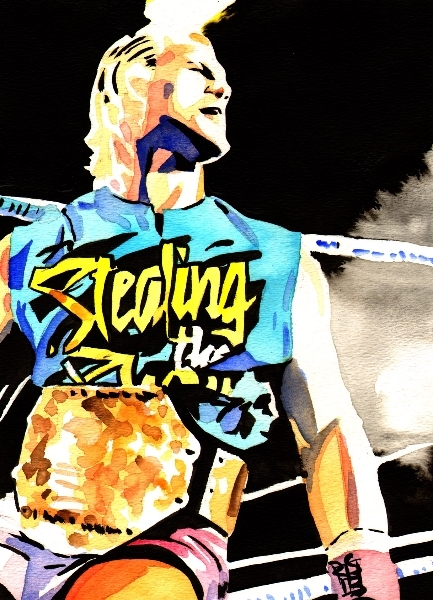 Aug 20th with a special start time of 5pm. This entry was posted on August 2, 2016 at 5:50 pm	and is filed under Uncategorized. You can follow any responses to this entry through the RSS 2.0 feed. You can leave a response, or trackback from your own site.